Experience the power of the page at this annual end-of-summer festival in the nation's capital. 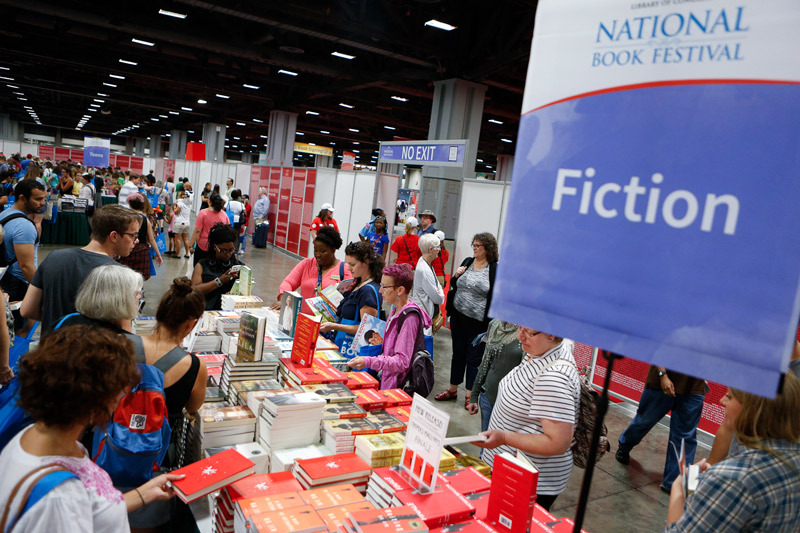 Every year, the Library of Congress hosts the National Book Festival, a free celebration of all things books, from authors to readings to hardcovers. 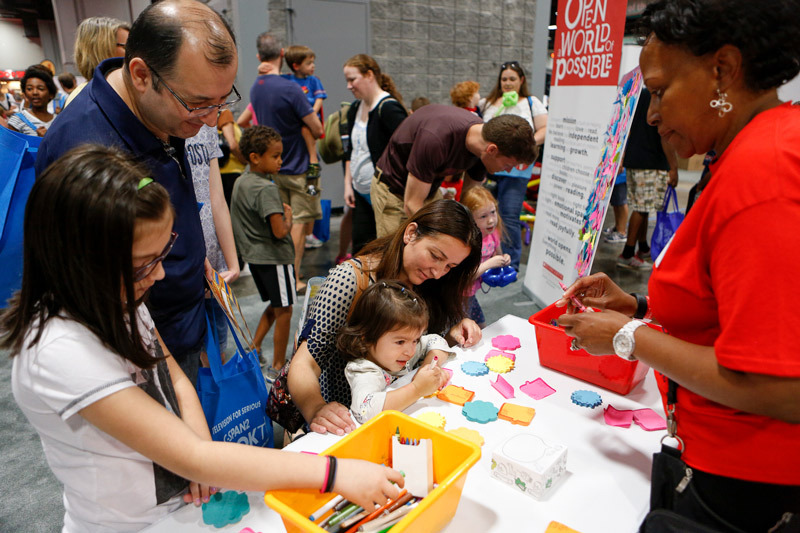 Join fellow lovers of the written word this Labor Day weekend on Sept. 1 at the Walter E. Washington Convention Center and you'll find the following activities that are sure to make your literary heart sing. Remember to share your experiences on social media using #NatBookFest! 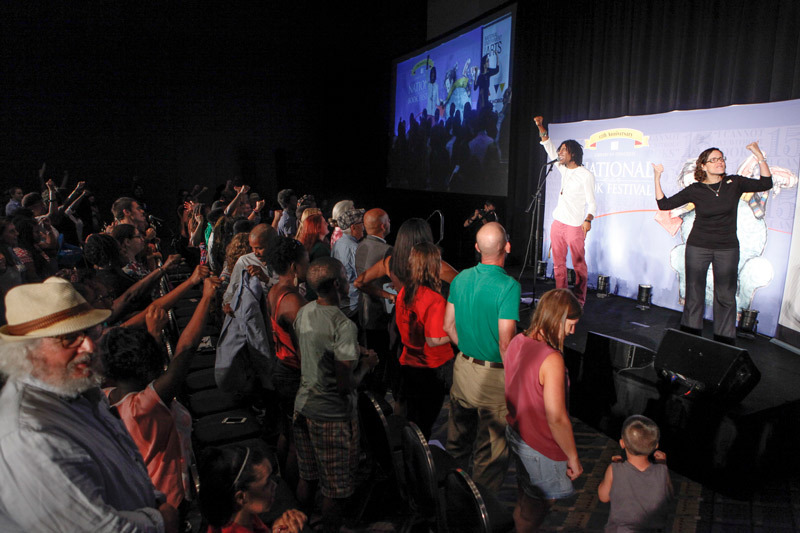 The festival’s Main Stage gathers some of today’s most powerful voices for speaking engagements, with some sticking around for book signings, too. Among the highlights: Madeleine Albright, Dave Eggers, Doris Kearns Goodwin, David Levithan, Richard Russo and U.S. Supreme Court Justice Sonia Sotomayor. There’s much more, too: other themed stages include history, poetry and contemporary life. Expect fascinating thematic programs and panel discussions throughout the day as well. Festival visitors will be able to purchase books on the expo floor, including some pre-signed by authors. You can also pick up free festival posters and bags to commemorate the day. Festival shirts, mugs and magnets will also be available. Each year, local public library systems in the Mid-Atlantic region ask rising fifth and sixth graders to write essays reflecting on books that had a strong impact on their young lives in the A Book That Shaped Me contest. During the festival, you’ll be able to hear the top winners read their powerful essays. The Understanding Our World Stage brings together a litany of today's leading experts in science, politics and medicine. Over on the Fiction Stage and Genre Fiction Stage, you'll hear all about how literature's greatest minds form their stories. There are also stages dedicated to reading children's books, for the younger readers in the audience. 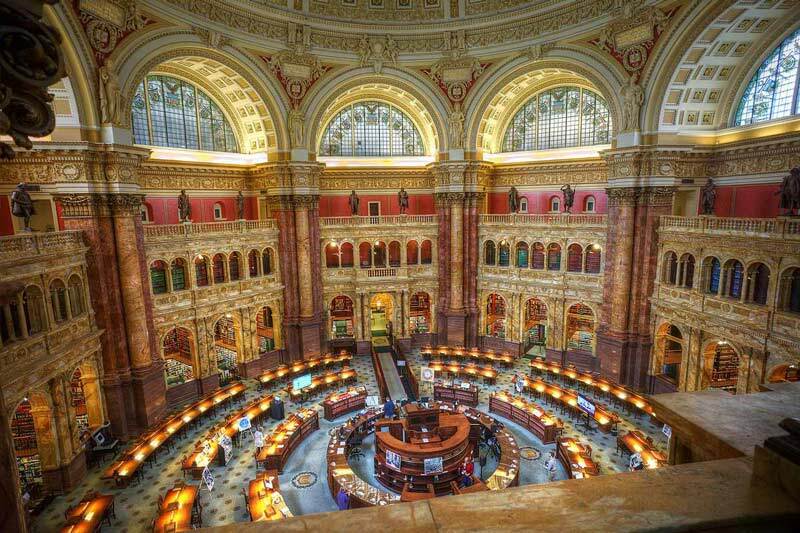 The Library of Congress Pavilion will provide in-depth presentations on how the Library and its incredible resources assist Congress and Americans all over the country. Experts will be on hand throughout the day to discuss how to teach using the Library’s materials, how the digital library is managed and much more. Looking for more literary adventures in Washington, DC? Check out these independently owned bookstores that are sure to charm you.